A resume is the first document seen by hiring managers, on the basis of which they decide to select or reject you for the job interview. It is important to have a well-written resume to apply for a job as it is the first piece of your information for any hiring manager. Your resume tells the story of your education, and professional career to the potential employers. Nowadays online resumes are first reviewed by a software, and then by hiring managers. A poorly written resume might be rejected by the software, and may not be reviewed by hiring managers. So it is extremely important for you to write a resume in such a way that it clearly describes your educational and professional details and sets you apart from others. Here are some of the best resumes writing tips for creating an effective resume that will get you selected for the job interview. Choosing the right resume format is the first step in creating an effective resume. Use a clearly viewable format with wide margins and clear headings. It is good to use bold headings, as they are easily readable and attracts the attention of the viewer. You should choose a format which suits the best as per your education, skill set, and work experience. If you are writing a resume for the first time, you can use a resume template to create your resume. 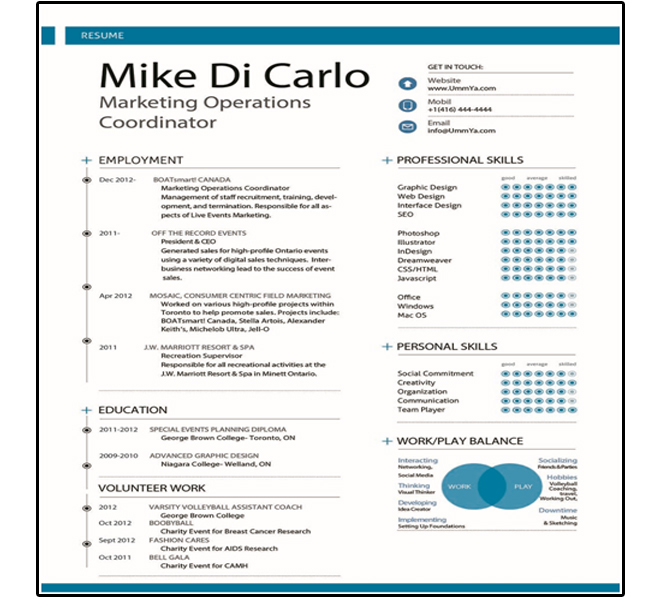 You can download free resume templates online and use one of them to create your resume. 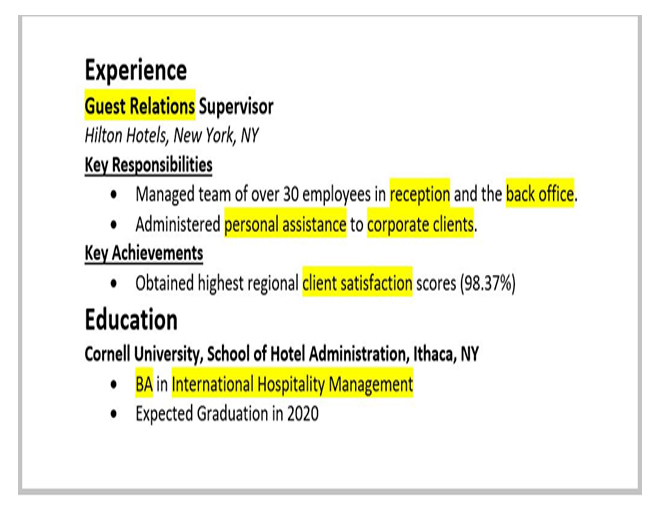 Add your information to the template and then you can edit and personalize it to highlight your specific skills and experience. Use a simple and basic font in your resume as they are clearly readable. Times New Roman, Arial, and Calibri are considered the best fonts for writing a resume as they are the common fonts, people use in their writings. Using these fonts makes your resume easy to view and read by the hiring managers. You should not use long blocks of text in your resume as it makes it difficult to read and understand. The hiring managers simply reject the resumes that are difficult to read. Resumes with congested text blocks look unprofessional and create a negative impression on the viewer. It’s important to add your profile to your resume as it tells the hiring manager about your career goals. If you write your career objective in your resume, then it should match the requirements of the job you are applying for. You should write specific details in your profile, like what do you want to achieve in future but it should be related to the job you are applying for. This will show the hiring manager that you are the right candidate for the job. Your resume should include the keywords that are used in the job description. The right keywords used in your resume will increase the chances of your selection for the job interview. Include keywords that are related to the job you are applying. Moreover, try to use the keywords thoroughly in your resume so that a manager or ATS can easily find your keywords. You should write about the skills you have, that are relevant to the applied job. It’s good to mention both the soft skills and hard skills that are required for the job. However, you should not include any keyword related to a skill, if you don’t actually have that skill. You should write the content in your resume in a way that the most important and relevant skills and experience are listed first. Also, mention the key accomplishments in your work experience on the top of each position. Write your career objective on the top and then profile followed by the education and work experience. After that, you should write your skills, any volunteer work you have done followed by hobbies and interests. It’s a good idea to write a custom resume that matches your qualifications and work experience with the employer’s job requirements. It will take some time to create a custom resume, but it is worth the effort you put in to make it. A custom resume is really beneficial in cases where the job requirements perfectly match your qualifications and work experience. If you are sending your resume through email, you should follow the employer’s instructions regarding how to send your cover letter and resume. Some employers provide the prescribed format, in which they want you to send your resume as well as the cover letter. 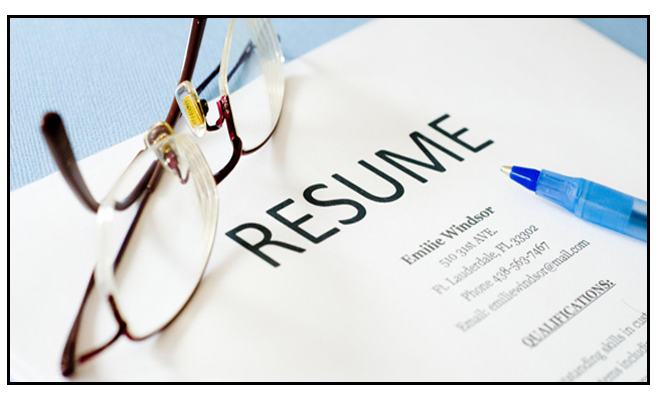 Your employer may ask to send your resume in the PDF format or word document. Send the resume as per the instructions of the employer in the required format. Always proofread your resume before getting it printed or sending it to the employer, as any error may be one or two can lead to the rejection of your resume. Even a single error creates an impression that you don’t pay attention to the details before submitting a document. 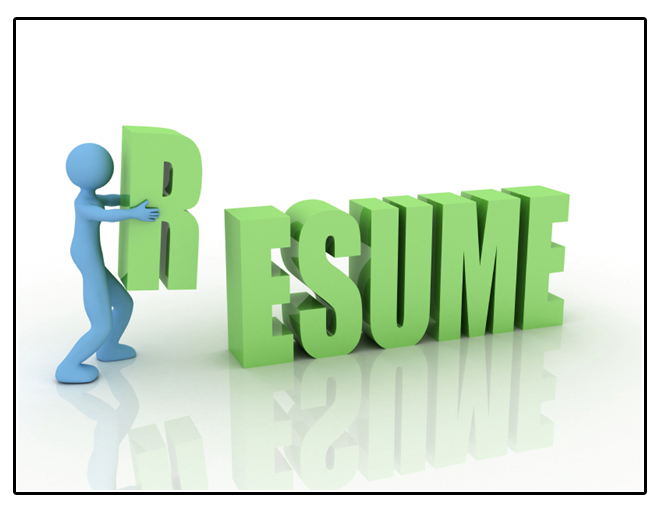 Errors make your resume look unprofessional, and hiring manager may reject your resume because of errors. So, it is important to proofread your resume to check any missed errors and rectify them before submitting it to the employer. Privacy can be a major issue in today’s world of technology. You should take care that you don’t include anything in your resume that could affect a client’s or your previous employer’s privacy in any way. Similarly, you should not write your personal details except your phone number, email address and residential address on your resume. The above-mentioned tips are the best tips to follow while creating a resume. We are sure if you follow these tips to create a well written professional resume, you will create a positive impression get a call for the job interview.